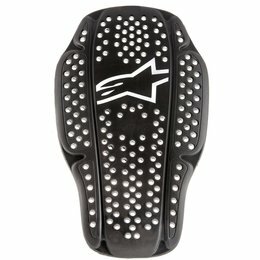 Offering zero restrictions and ultimate comfort, the Titan Race knee guards are a must-have from the Titan series. 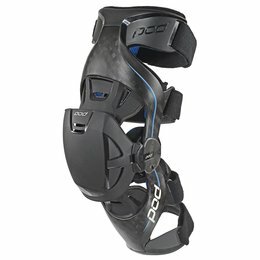 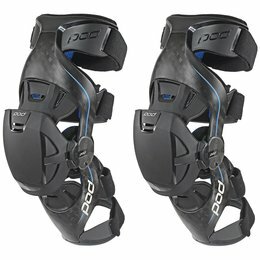 Now incorporating Posi-Lock clip systems, these guards bring you vented, leg-specific performance with full knee and shin coverage. 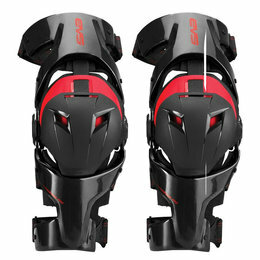 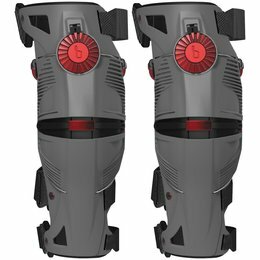 The new big brother to the existing RS9, the RS9 Pro knee brace is the ultimate in form-fitting comfort with increased rigidity. 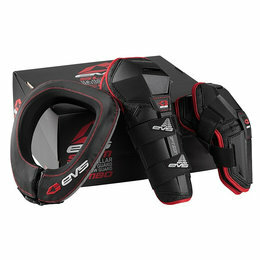 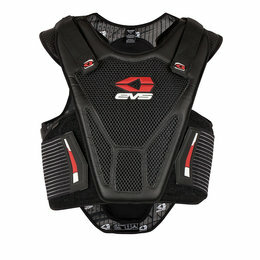 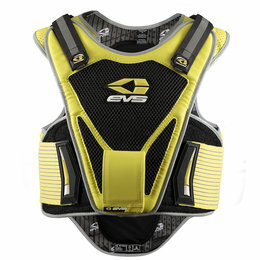 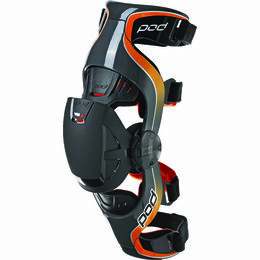 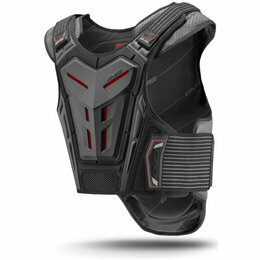 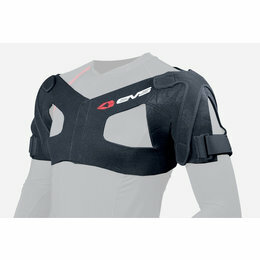 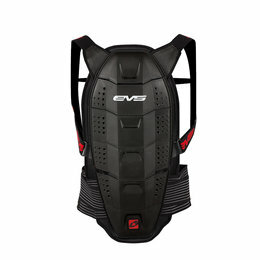 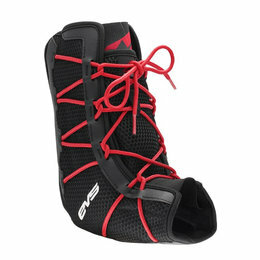 It incorporates new levels of function, fit and protection with advanced, proprietary technologies. 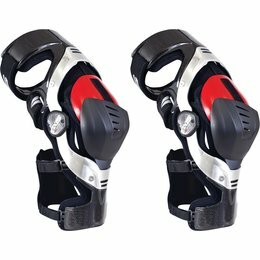 There is nothing on the market that even comes close. 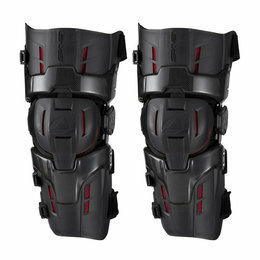 For the apex hooligan, the Cloverleaf knee is requisite equipment. 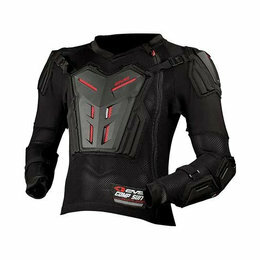 Designed to fit over your existing riding pants, the full-grain leather chassis is pre-curved for exacting fit and contains a removable D30 knee impact protector. 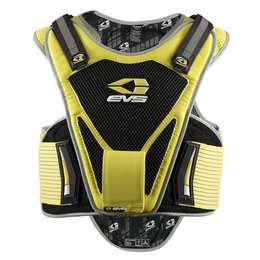 On the exterior is a replaceable nylon puck (replacements available separately in two colorways). 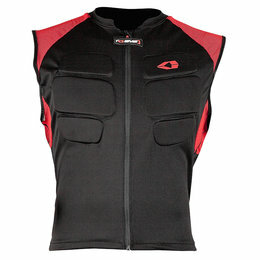 Ride onward - ride unrepentant.